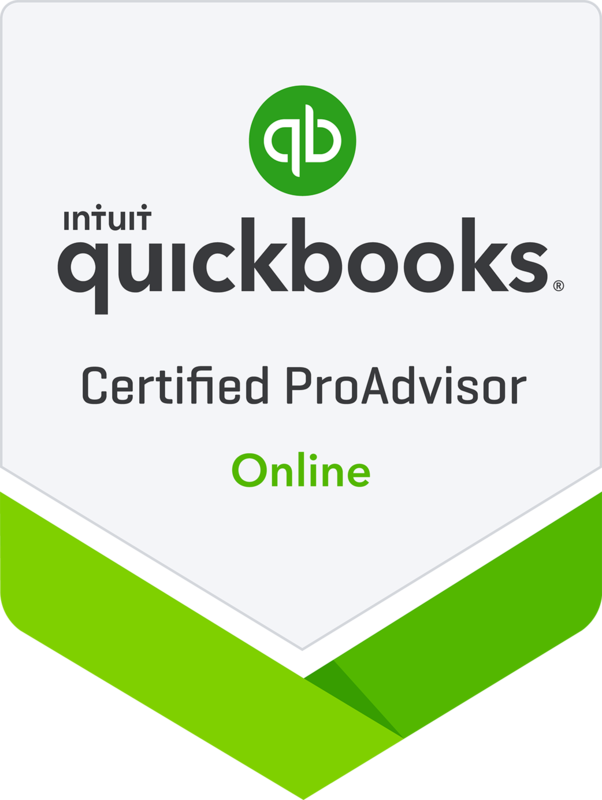 CJ-CPA, PC provides tax, accounting, QuickBooks and advisory services to individuals and businesses. Our main location is in Eagleville but we also meet with clients in Franklin. 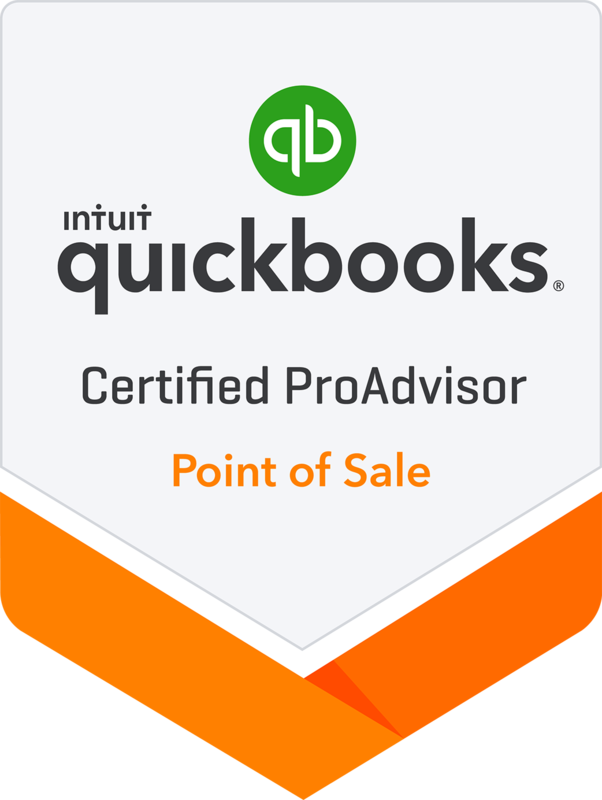 We help our clients understand complex accounting and tax issues so they can turn our knowledge into value. 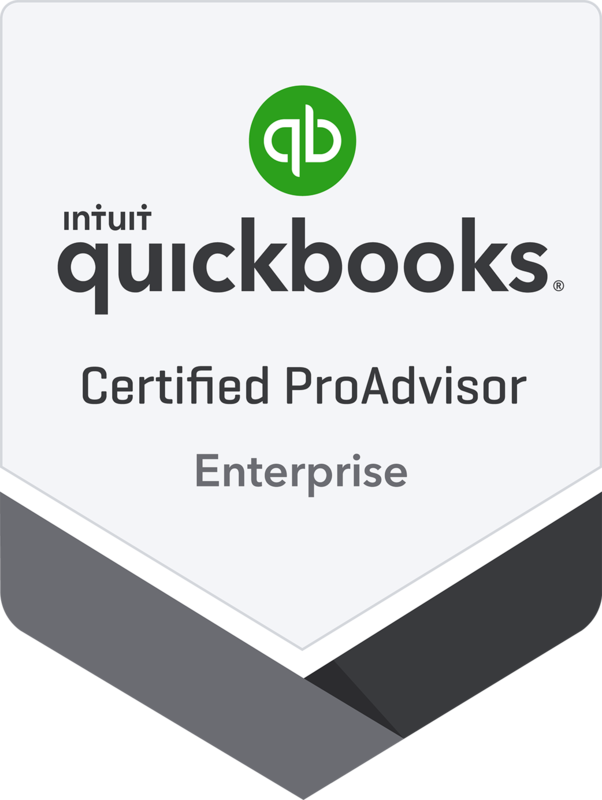 Our clients get professional assistance to ensure their long-term business and financial success. We help them maximize their cash potential, increases efficiency and minimize their tax liability. 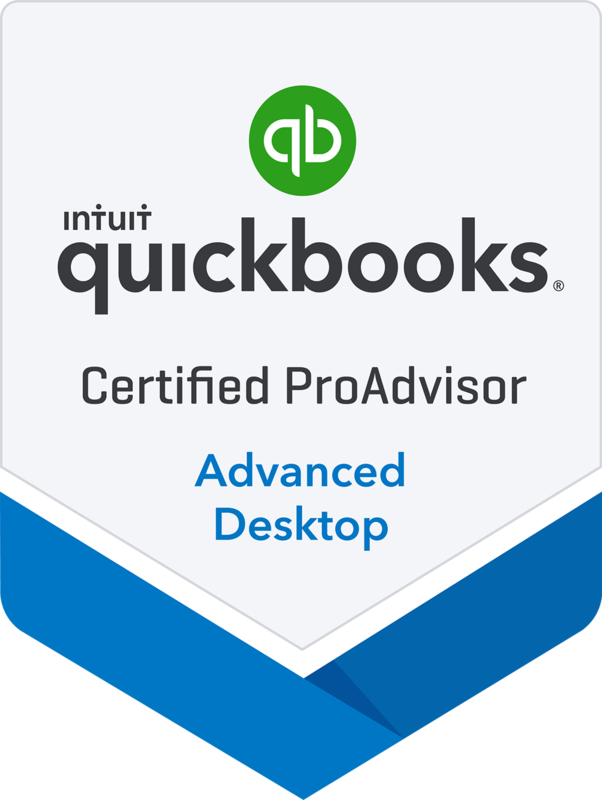 We are member of the National Association of Tax Professionals and Certified QuickBooks ProAdvisors.